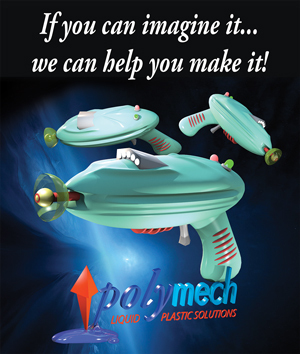 Welcome to Polymech Liquid Plastic Solutions! 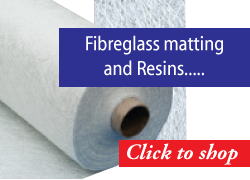 Polymech Liquid Plastic Solutions are one of Australia’s most experienced and innovative Moulding and Casting, material Suppliers. Polymech supply a vast range of molding rubber compounds, moulding and casting supplies and resins in economical and easy to purchase take home packs to suit all budgets, for those who want to experiment and manufacure their own items inhouse or at home to help keep project development costs to a minimum or just for the fun of it. 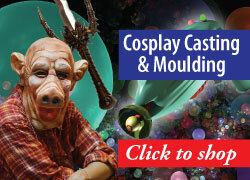 Polymech supply materials such as Alginate Lifecasting Powders, Condensation and Addition Cure Silicone rubber mouldmaking mixes, Liquid Polyurethane Casting Plastics, Liquid Polyurethane Rubbers and Polyurethane Flexible and Rigid Foams, as well as Polyester Fiberglass resins, Gelcoats, Clear Casting Resins, and Epoxy resins. Browse our Online Store for more. 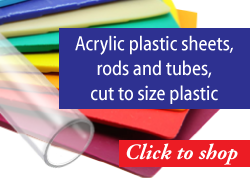 Polymech offer a Cut to Size service for Acrylic Perspex and Polycarbonate Sheets, and we also offer fabricated Acrylic Displays and point of sale display components to your specifications. 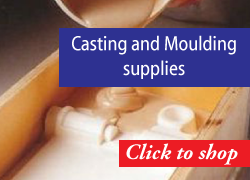 Polymech can supply high grade polyurethane industrial moulding and casting service for large industrial and mining related projects. At Polymech Liquid Plastic Solutions we are committed to providing an unrivalled level of service ensuring total customer satisfaction. We hope you will find our site interesting and a source of information you have been searching for. If you can't find what you are looking for here, let us know, and we will do our best to help you!